Mountain running. The most demanding of sports; but for those who are dedicated, you can achieve greatness, with the right equipment to get you there. 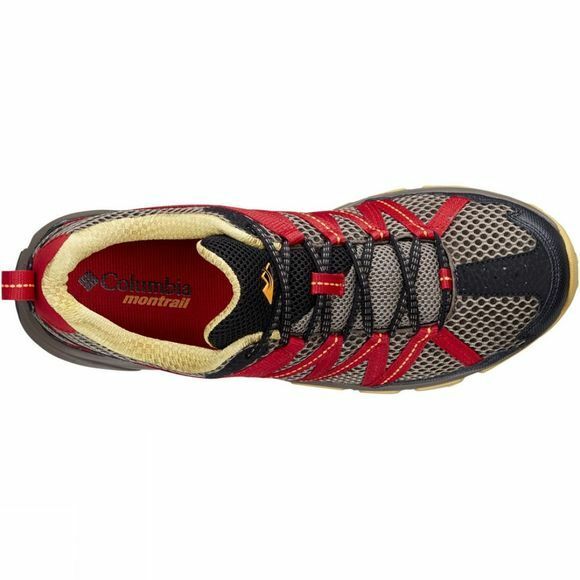 With this Columbia Mountain Masochist II mountain running shoe, part of the Columbia Montrail collection, you will have the comfort of a perfect blend of traction, support and flexibility. 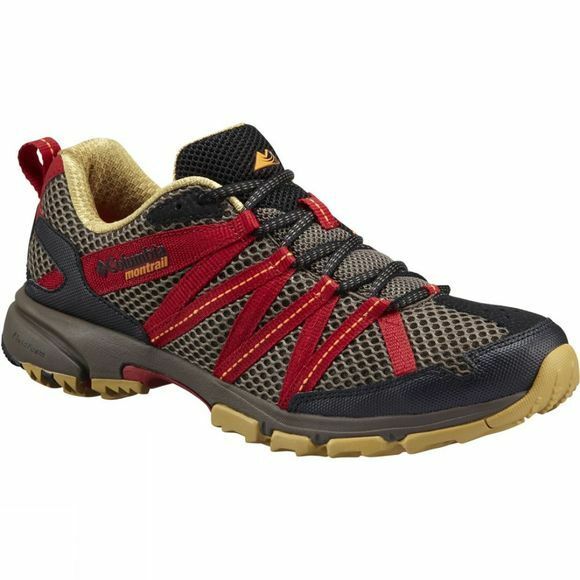 The mesh upper has webbing overlays for fit and support; the FluidFoam midsole provides exceptional cushioning with FluidGuide technology and the Gryptonite outsole with full-length TrailShield gives ultimate traction.